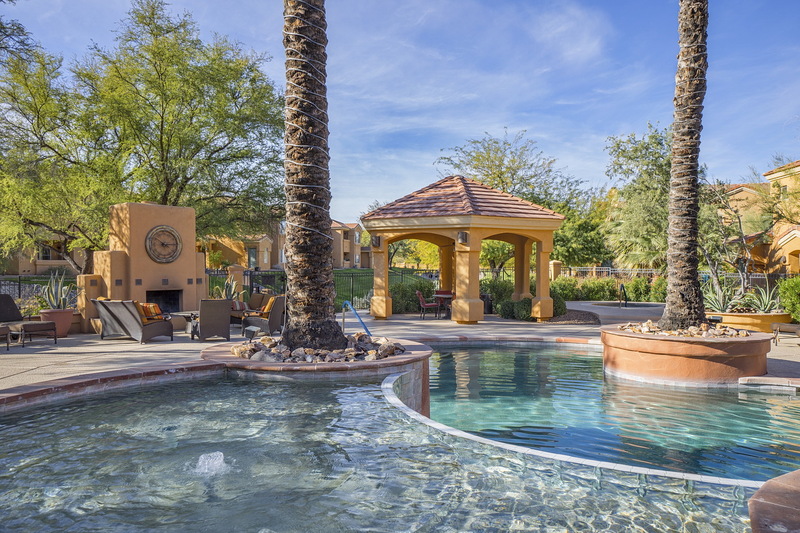 Pinnacle Canyon Condominiums is a 225 unit luxury condo complex in the Catalina Foothills (Northern Tucson). 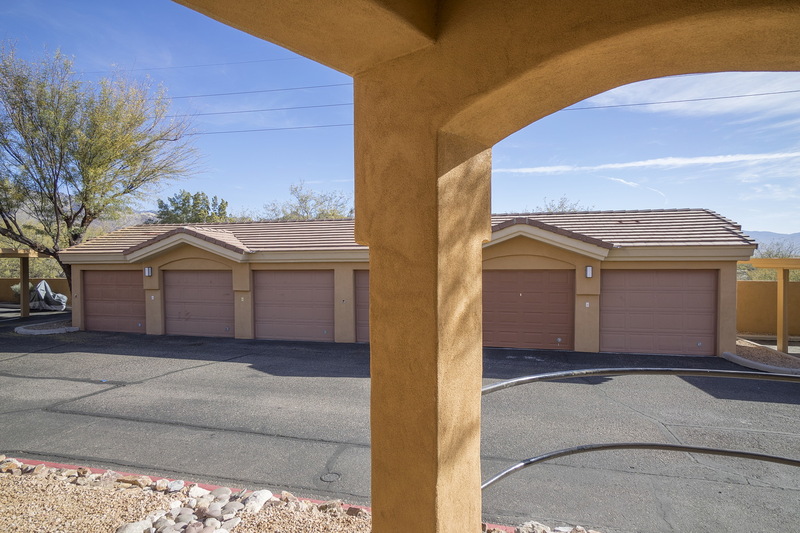 Located in the prestigious foothills area surrounding the intersection of Kolb & Sunrise. 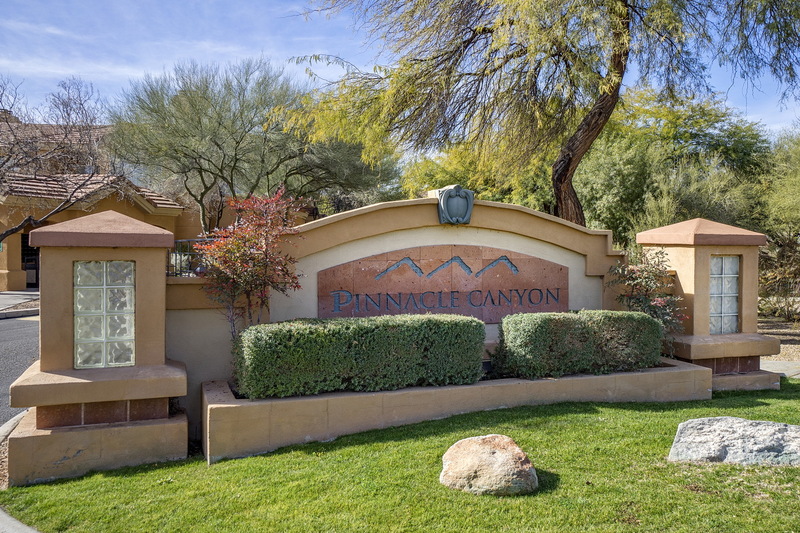 Pinnacle Canyon was originally built in 1996 as an apartment complex, but converted into condos in 2006-2007. 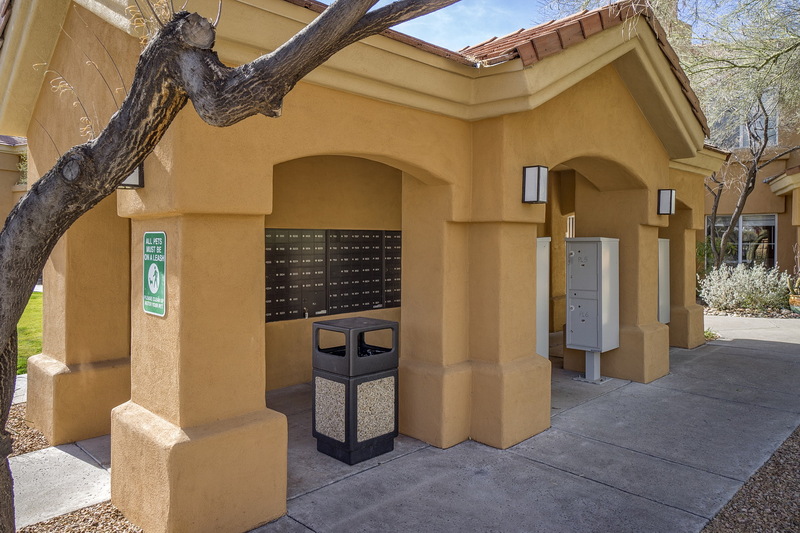 Condo amenities include nine foot ceilings with crown molding, garages available with certain condos, wood burning fireplaces, oval garden tubs, mountain views, private patios or balconies with extra storage, stainless steel appliances, granite countertops and interior staircases. 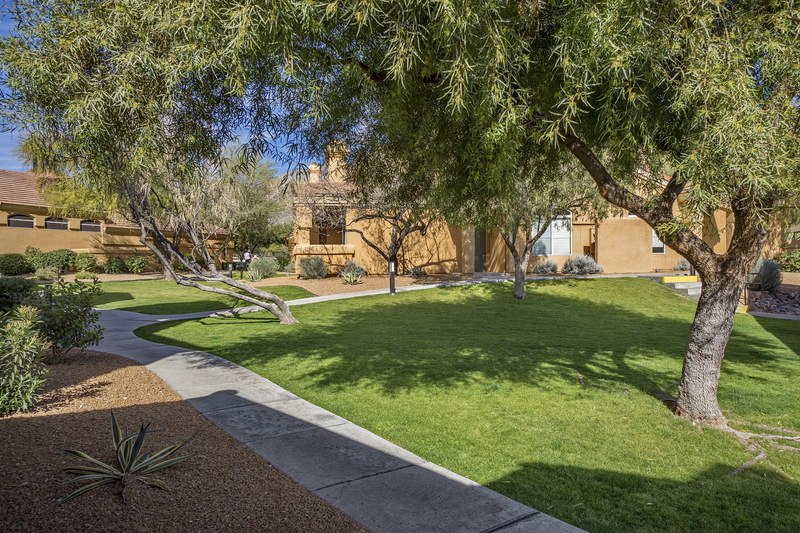 Resort style common areas include spacious heated pool with cascading waterfall & spa, fireplace, barbeque areas, updated clubhouse, beautifully landscaped grounds giving the community a park-like feel, gated entry and a recently renovated gym. 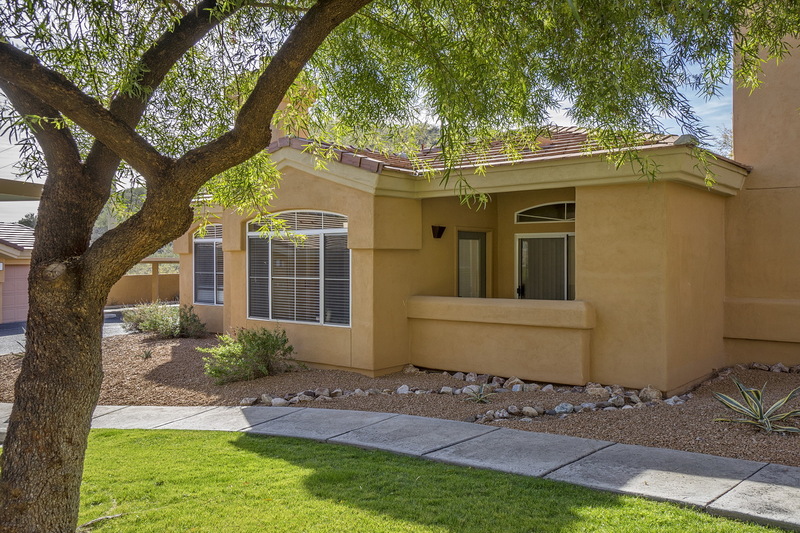 Within walking distance of Tucson finest restaurants (Gavi’s, El Charro, Risky Business, The Abbey, Ginza Sushi), down the street from Sabino Canyon and minutes from tennis and championship golf at Ventana Canyon or La Paloma (both semi-private).